Mazda: Could It Be the New BMW for Companies Like Yours? 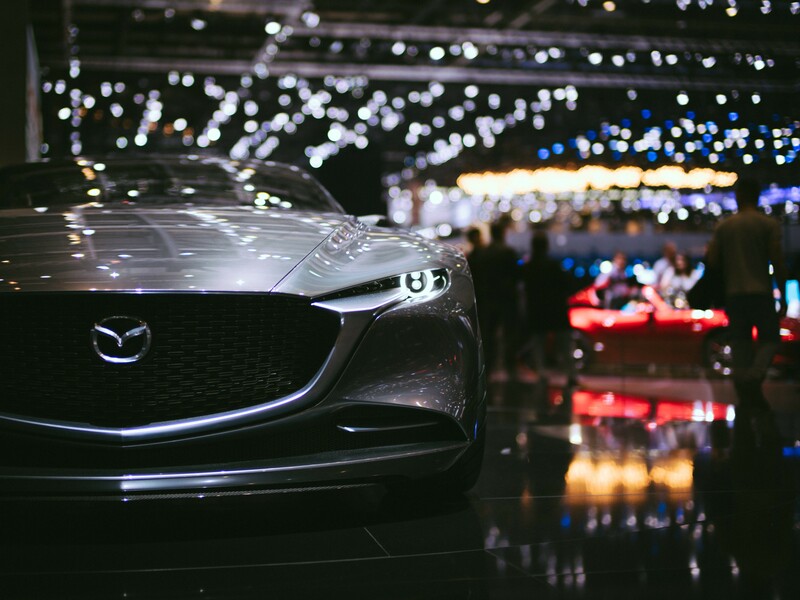 Home Running Your Business Mazda: Could It Be the New BMW for Companies Like Yours? Are you planning to replace your company’s auto fleet? If so, Mazda vehicles could be a good choice. Read on to learn more. The German multinational company BMW supplies the automobile market with a few fierce yet truly beautiful machines. This automaker builds its cars solely for those who appreciate the smallest details along with the most wicked performance. However, money talks. Moreover, buying a car isn’t as cheap as it was in the past. Even worse, running and maintaining an automobile these days is expensive as well. This leaves business owners with little choice but to settle for what will be better for the bottom line in the long run. Would a Mazda Be Cheaper? Really? Right off the bat, it’s probably wise to keep in mind that if you want quality you’re going to have to pay for it. This is the case with BMW. The company’s vehicles offer unrivaled performance and impeccable structure. This is why you are likely to pay more for a BMW. On the other hand, Mazda is known for creating cheaper versions of some of the most insanely expensive cars in the world. For example, check out the MX-5 and some of Mazda’s other options. So, in theory, yes, Mazda is renowned for lower sale prices. However, this lower expense comes with its own price, unfortunately. Although Mazda does offer good value for money, a BMW is simply incomparable when you account for all of those flawless details. Astonishingly, the answer is: Mazda. There are endless reasons why BMW is renowned the world over. However, in terms of which one is better on the road, Mazda always wins the race. Performance is in Mazda’s bloodline. In contrast, BMW’s focus is more on luxury and comfort. And these things don’t matter much to business owners who are concerned about their company’s bottom line. Until now, Mazda had a reputation for being boring. To be sure, consumers have accused the company of building cars that were all too predictable. But oh, how times have changed. Mazda has expanded its fleet to include models suited to every character, not just the cost-conscious among us. For example, the latest CX-3 SUV accommodates large groups, comfortably seating them inside the cabin with plenty of room for luggage. Moreover, all that room has little to no effect on the vehicle’s performance. Therefore, this comfortable SUV might be a good choice for you if your business requires you to transport groups of people from place to place in style. BMW, however, appears to want to continue with manufacturing executive vehicles that offer a smooth ride. These cars can get up to speed as fast as a Mazda can. The differences lie in price and practicality. Mazda will probably not replace its indomitable German forbear anytime soon. However, the brash upstart is set to give BMW a good run for the money.